A few weeks ago, my grandfather celebrated his 93rd birthday. He lives alone, and so after the celebration my mother and I decided to help go through his mail. In his large pile of mail were 30 calendars from charitable and political organizations my grandfather had sent nominal donations to over the years. 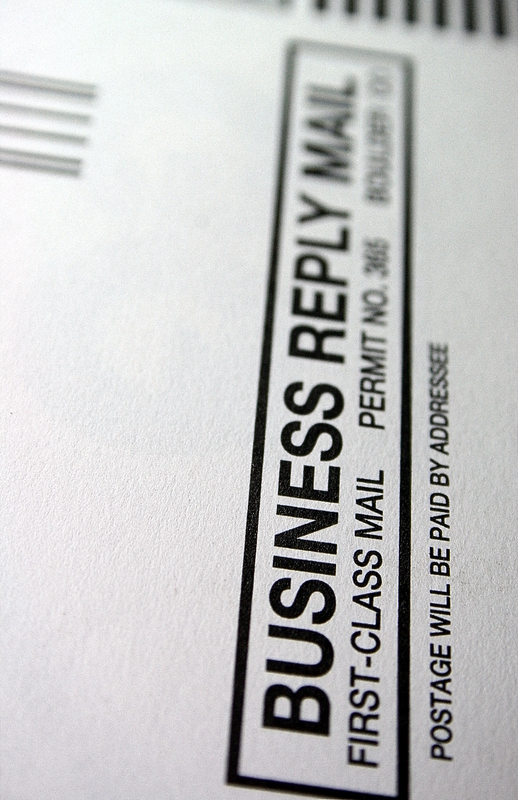 If junk mail is a nuisance in your life, you’re not alone. Since the 1990s, national reports have shown that more than 80% people don’t like receiving junk mail and wish they could make it stop. I oversee operations of Catalog Choice, a service that helps people opt-out of certain types of junk mail, mostly paper catalogs. In 2013, many more catalogs were mailed to American homes compared to previous years – 11.9 billion to be exact (catalog mailings peaked at 19.6 billion in 2007). Why the spike? Because many companies, even those without brick-and-mortar storefronts, consider “multi-channel marketing” important for driving sales. Catalogs also have certain advantages over other kinds of marketing tools; they track return-on-investment more easily than social media campaigns, and (let’s face it) the elegant and expertly-shot layouts in printed catalogs make products come alive in a more visceral way than online. Restoration Hardware knows this perhaps better than any other merchant: in 2014, their record-breaking, 3,000-page annual catalog boosted sales for the year. But it also sparked a flurry of negative comments on social media about the paper waste from folks who had no interest in purchasing from the company. So let’s talk about the downsides of all these unwanted catalogs. Aside from Restoration Hardware’s catalog brick arriving on our porches, it’s rare that we consider the impacts of the paper industry. But in fact, its impact is huge. As a few examples, the Department of Energy stated that the paper industry is the fourth largest industrial user of energy, behind chemical production and petroleum and metal refining. Meanwhile, ForestEthics estimates that mail advertisements generate 51.5 million metric tons of greenhouse gases every year. It’s important to recognize the companies that are printing catalogs more responsibly, such as Patagonia, who uses FSC-certified paper to print their catalog. Even Restoration Hardware purchased carbon offsets for their massive sourcebook! These options are better, but unfortunately they’re not sufficient. Neither is recycling, as it simply cannot neutralize the paper, energy and carbon costs required for the production of new catalogs. And limited recycling infrastructure in some areas means that about 40% of all unwanted catalogs end up in landfills without having ever been opened. What a waste! When we consider certain realities – water scarcity, consumer privacy concerns, or the increasing amount of purchases made online – is junk mail really worth it? At least from the perspective of businesses, the answer seems to be a resounding yes for now. Meanwhile, there is a growing movement of individuals and organizations pushing corporations to take greater accountability. This movement includes solutions like extended producer responsibility legislation, which would make companies responsible for the final disposal of their products; or a national Do Not Mail list, which would allow people to opt-out of all junk mail in one simple step. We’re excited for this movement to take off, and in the meantime, our goal is for Catalog Choice to spark dialogue about paper consumption and waste issues and help people simplify their lives. You may create an account at catalogchoice.org to start opting out of catalogues today. The Story of Stuff Project seeks to transform the way we make, use and throw away Stuff. On March 24, 2015, The Story of Stuff Project acquired Catalog Choice to help people save trees and simplify their lives by reducing unwanted junk mail. Natalie Nava oversees operations of Catalog Choice. You can reach her at natalie@catalogchoice.org.